NOT FERRY FUNNY MR. SALMOND! | SNinternational. NOT FERRY FUNNY MR. SALMOND! “ Just in time the voters gave the SNP a mandate to prevent the ending of the service. These words could now describe exactly what the SNP have done or rather what they have not done over the last five years. The connection between the two points is so unsuitable and unreliable that it has cost people their places in college and some have risked their jobs due to the lack of reliability of the two boats totally unsuitable for these crossings. 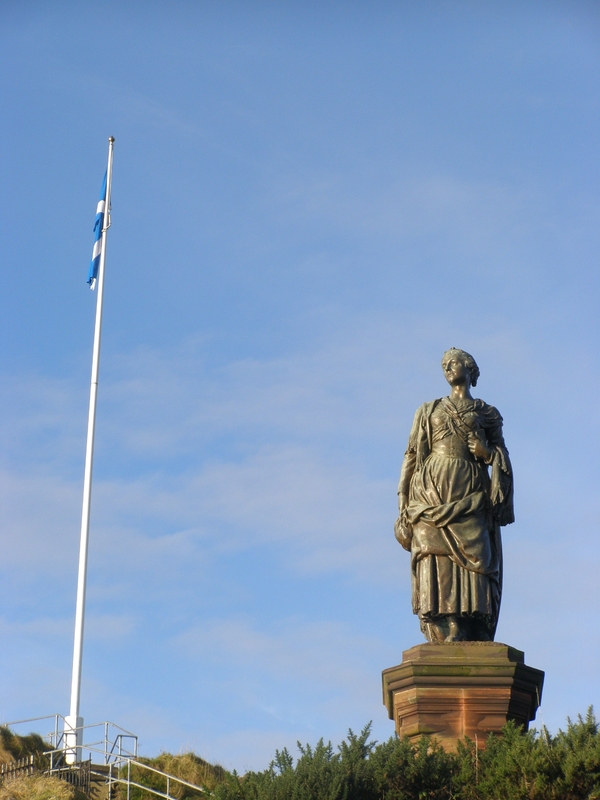 Even Nicola Sturgeon recently said it was an insult to the people of the Cowal peninsula. and is frequently cancelled. Indeed part of the reason it cannot be used in fog is due to its lack of rescue vessel. It should have one but has dispensation to not have one!!!! Where is governments concern for passenger safety. 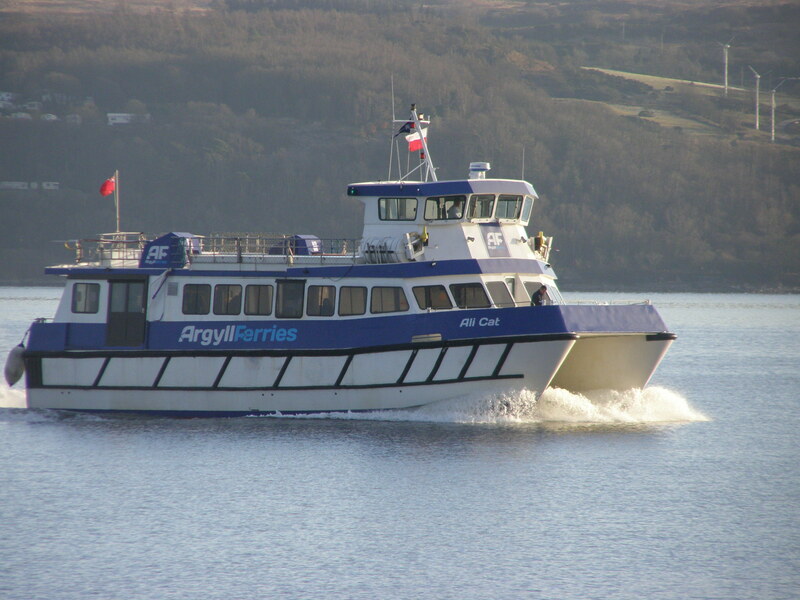 The Argyll flyer is little better and those who have travelled in it find it a worryingly ungainly and unstable vessel! This means that the people of Dunoon and the businesses of Dunoon are being slowly strangled by lack of a proper and fit for purpose car and passenger ferry from a central location to the rail and bus link in Gourock across the water. Indeed the service today is worse that in the late 1890’s. THE SATURN IS ONE OF THE VESSELS THE ALI CAT REPLACED! 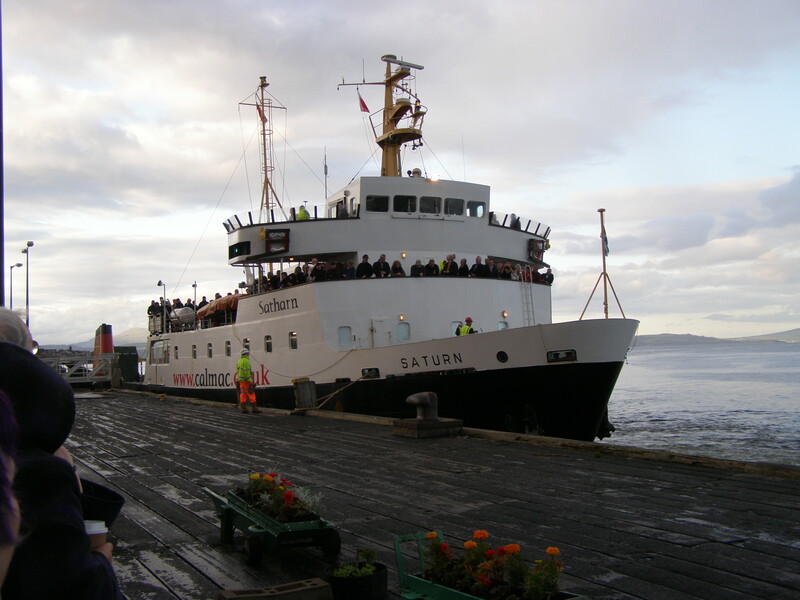 The SNP if they hope to run a country and deal with a world out there they surely first have to show brains to ensure car and passenger ferry vessels from Dunoon to Gourock can be provided in a manner fit for service! This should be a simple problem to solve so that the route returns to the time when you have not just one car link across the Clyde but a choice of two. The people have fought for this over years and it is not getting any better with only one ferry able to carry cars down at Hunters Quay there are sometime Queues so that to you do not get on the first ferry. Indeed the capacity required for the Cowal games day has so dwindled that it is factor in losing the world Pipe Band status contest from next year, not the only reason but none the less a factor. Indeed just to make things even worse this SNP government suggest increasing charges tenfold which would effect any private contractor , but not the favoured CALMAC company they get increased subsidy for passenger only ferries. LET US HOPE NICOLA STURGEON AND ALEX SALMOND START ACTING STATESMANLIKE AND DOING WHAT THEY SAY FOR THE PEOPLE AND STOP BEING PART OF THE PROBLEM BY DOING NOTHING! They will single-handedly be responsible for the demise of the Cowal peninsulas economy quicker than that of the highland clearances.